Would you like to make a low-cost, long-lasting investment in your home? 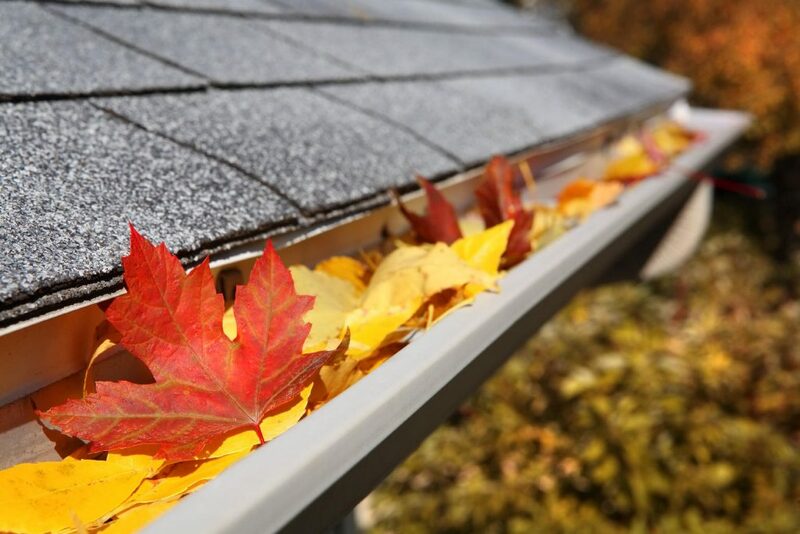 We also offer quick, competitively priced gutter cleaning services! Contact us for your new gutter installation in New Jersey.